Operating throughout Newcastle and the rest of the North East region, QLC Lofts can design, provide and fit, loft staircases for all types of conversions. A fixed loft staircase is not only a great way to gain easy access to your loft but it can also increase the value of your home. At QLC Lofts, we offer a comprehensive service when it comes to our loft staircases. We provide a full design service when it comes to the staircases we offer, we can create bespoke loft staircases to meet the needs of your loft space. Whether you require a spiral loft staircase to save space in your property, or a hand crafted wooden loft staircase to add that bit of elegance to your property, then QLC Lofts can help. 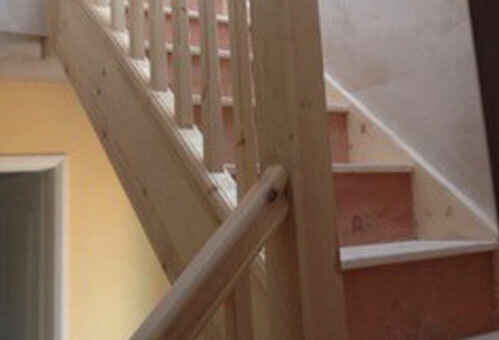 All the loft staircases we offer, are to some of the highest industry standards and as loft experts, we ensure all the staircases we install meet current building regulations. You can choose from practical solutions to attractive solutions, no matter what type of loft staircase you need, we have you covered. At QLC Lofts we work with you from design to competition, whether it be a new loft staircase installed or a staircase added to an existing loft conversion, then be sure to get in touch with QLC Lofts of Newcastle. One of the most important parts to ensure a successful loft conversion is the staircase, that’s why we offer loft staircase installation to customers throughout Newcastle and the surrounding areas in the North East. Get your loft staircase right, and it can turn your loft from an extra space into an integrated part of your home. 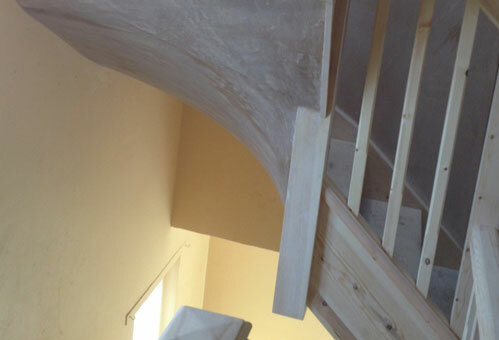 Having worked in the loft staircase installation industry for a number of years, we have extensive experience in designing and installing staircases. No matter how challenging the requirements, we will design a staircase that makes the most of the available space. In addition to the design of loft staircases, we can also offer a full comprehensive loft staircase installation service to customers in and around Newcastle. At QLC Lofts we offer bespoke loft staircases to customers throughout Newcastle and throughout the surrounding areas in the North East. We have years of experience designing and installing all types of loft staircases; from bespoke to standard staircase, we have all our customers’ needs covered. 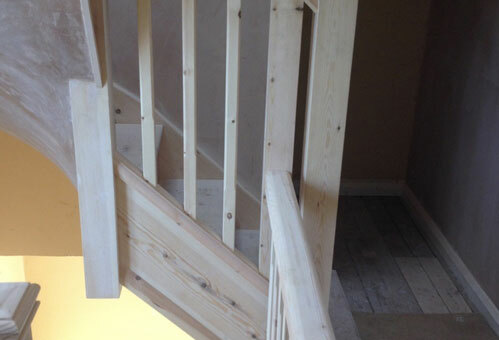 All the loft staircases we install in the Newcastle area meet current building regulations. 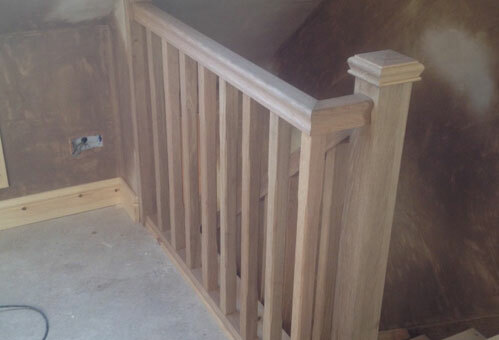 To arrange a loft staircase installation, give QLC Lofts a call on 0800 043 4083.